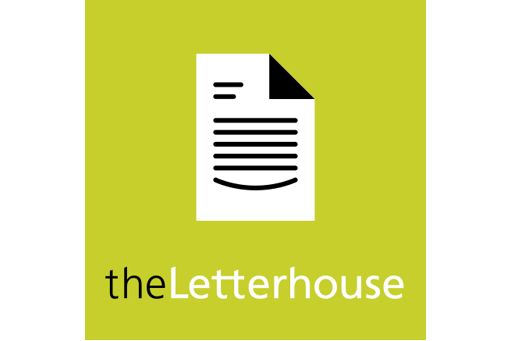 The Letterhouse is a customer communciation specialist. 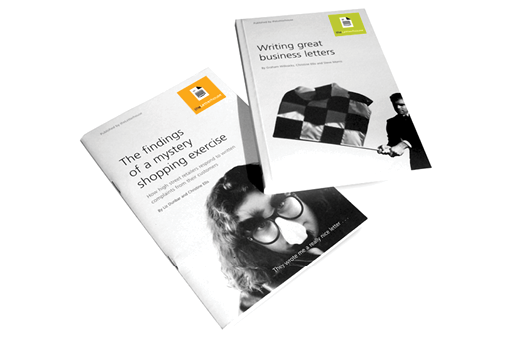 They conduct writing workshops and response services. 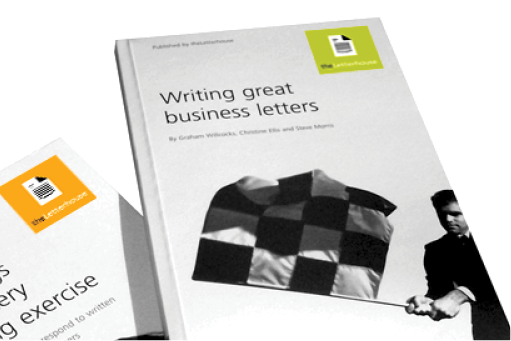 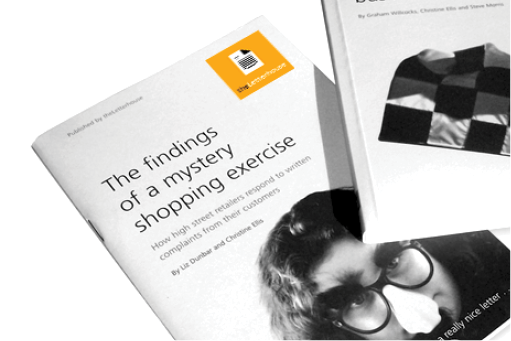 In addition to designing the core identity only, which was implemented internally, we designed a light-hearted suite of books published as a spin-off, on specific customer communication topics.